Officers questioned Madsen and he was placed under arrest. His blood-alcohol level was not immediately available. 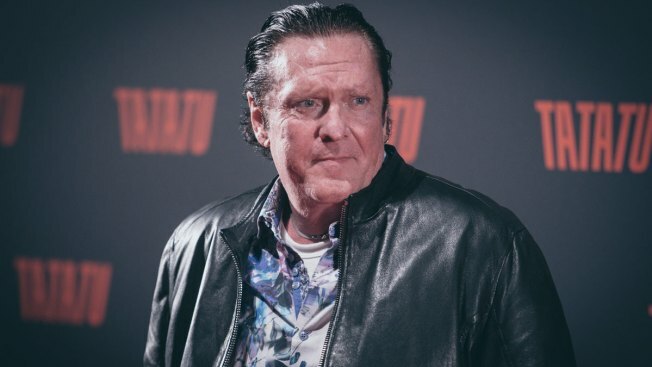 Police have arrested actor Michael Madsen after they say he was stopped while driving under the influence. The Los Angeles County Sheriff's Department says Madsen was driving a Land Rover, which struck a pole in Malibu, California, around 8 p.m. Sunday. The 61-year-old, who has been featured in such Quentin Tarantino movies as "Reservoir Dogs" and "Kill Bill," was not injured. Officers questioned Madsen and he was placed under arrest. His blood-alcohol level was not immediately available. He was released from jail Monday morning. His publicist has not responded to an email seeking comment.